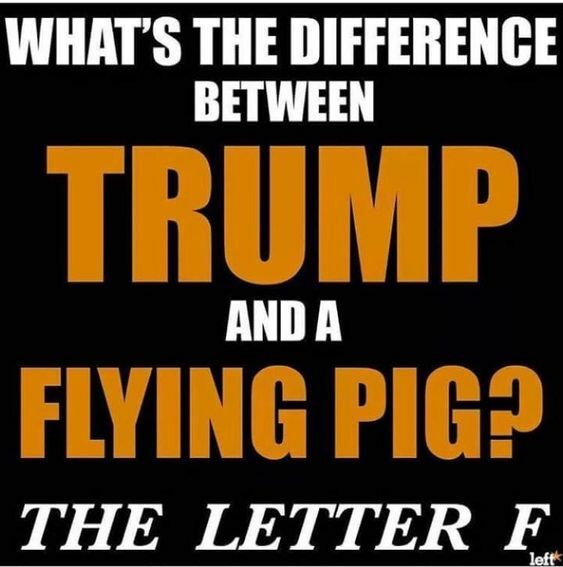 This entry was posted in Quotes and tagged BLOTUS, differences, flying pig, Liar-In-Chief, opinion, the letter F, Trump on February 26, 2018 by Ray Buchanan. 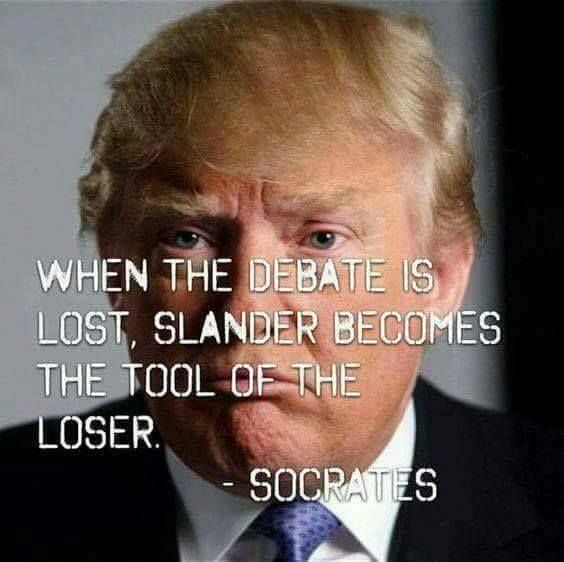 This entry was posted in News & Views, Quotes and tagged BLOTUS, debate, Liar-In-Chief, lies, loser, slander, Socrates, tool on February 23, 2018 by Ray Buchanan. Our Liar-In-Chief, the #BLOTUS, is incapable of allowing the truth to pass his lips. 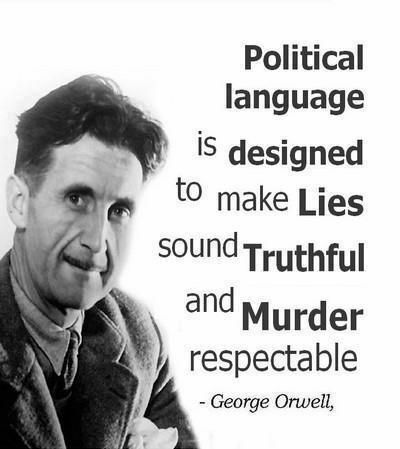 The only thing that has been decimated is the truth. 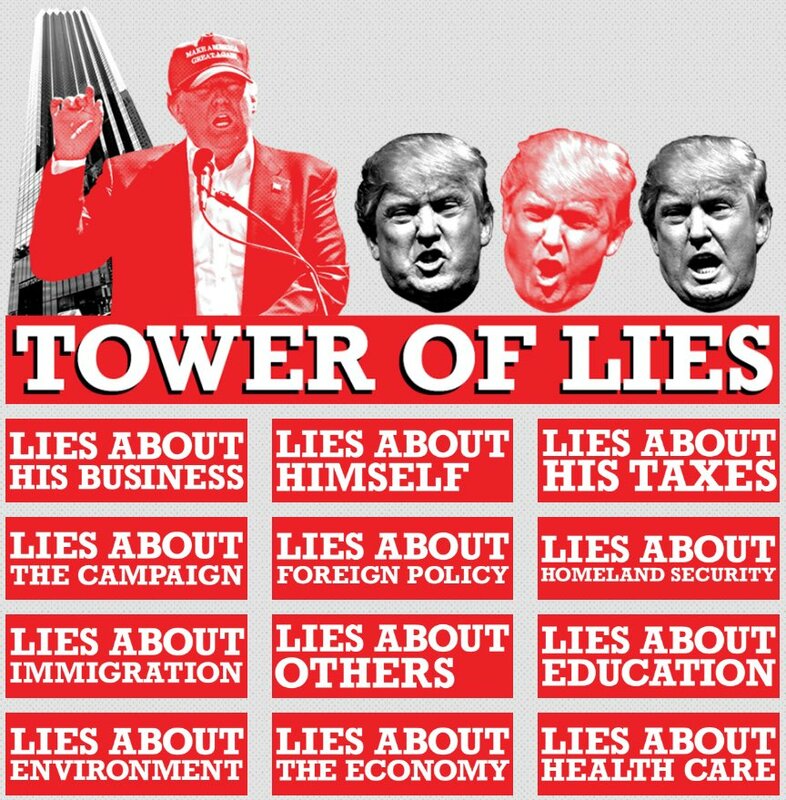 His blatant lying has no comparison in Presidential history. 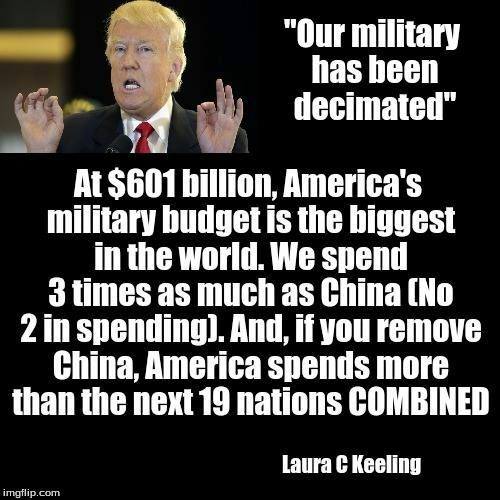 This entry was posted in Facts & Statistics, News & Views, Quotes and tagged BLOTUS, China, decimated, defense budget, history, Laura C. Keeling, Liar-In-Chief, lies, military spending, military-industrial complex, Trump, truth on February 22, 2018 by Ray Buchanan. The #BLOTUS, our Liar-in-Chief, is a racist, Putin Wannabe, or he is a victim of blackmail. 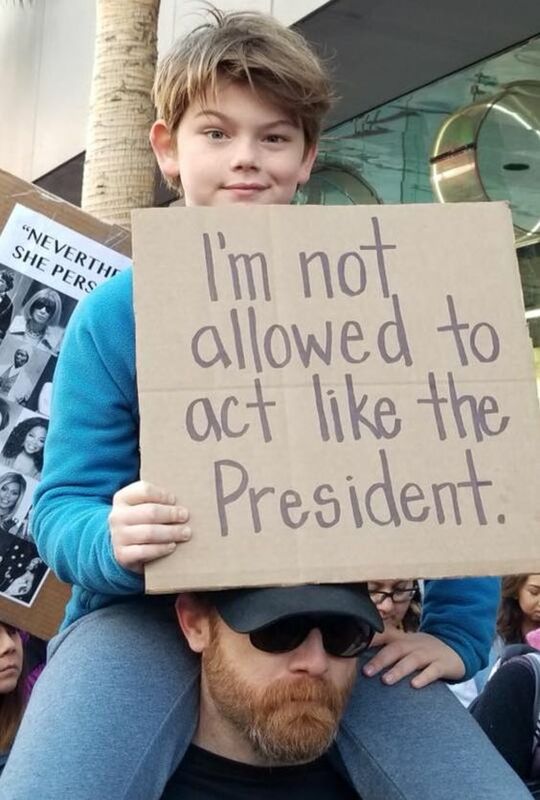 Either way, he needs to be impeached yesterday. Most crime families end up in prison. Should this one be any different? This entry was posted in Facts & Statistics, News & Views, Quotes and tagged assets, banks, blackmail, BLOTUS, business, crime families, deals, Donald Trump Jr., Eric Trump, funding, impeachment, Liar-In-Chief, loans, lying, money laundering, prison, Putin, racist, Russia on January 14, 2018 by Ray Buchanan. Well worth remembering with the #BLOTUS, biggest presidential liar in our country’s history, squatting in the Offal Office. You know our Liar-in-Chief is lying anytime you see his mouth open. At this point it is a race. Which happens first? Is he impeached, or is the 25th Amendment invoked? Anyone care to place bets? This entry was posted in News & Views, Quotes and tagged 25th amendment, bets, BLOTUS, George Prwell, impeachment, lahguage, Liar-In-Chief, lies, murder, Offal Office, politics, respectable, truth on January 5, 2018 by Ray Buchanan.